Looking forward to longer days and sunshine! 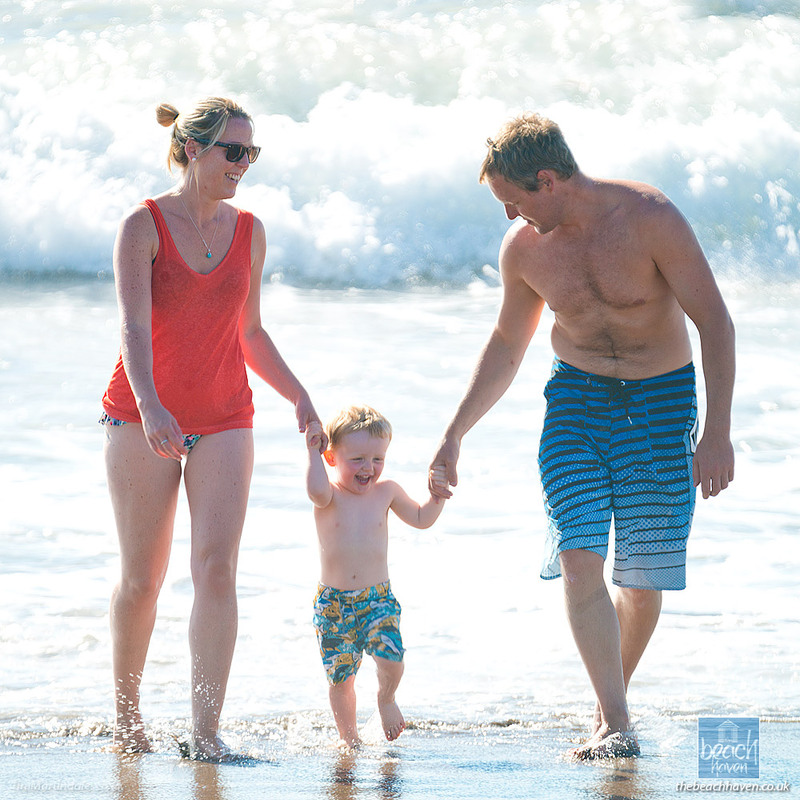 The year is nearly over and it’s now the traditional time to plan next year’s holidays! 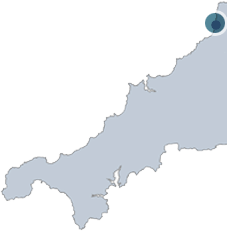 We’ve had a fabulous year in Cornwall in 2018. Inevitably there have a few bad weeks but by and large, the weather really did deliver. 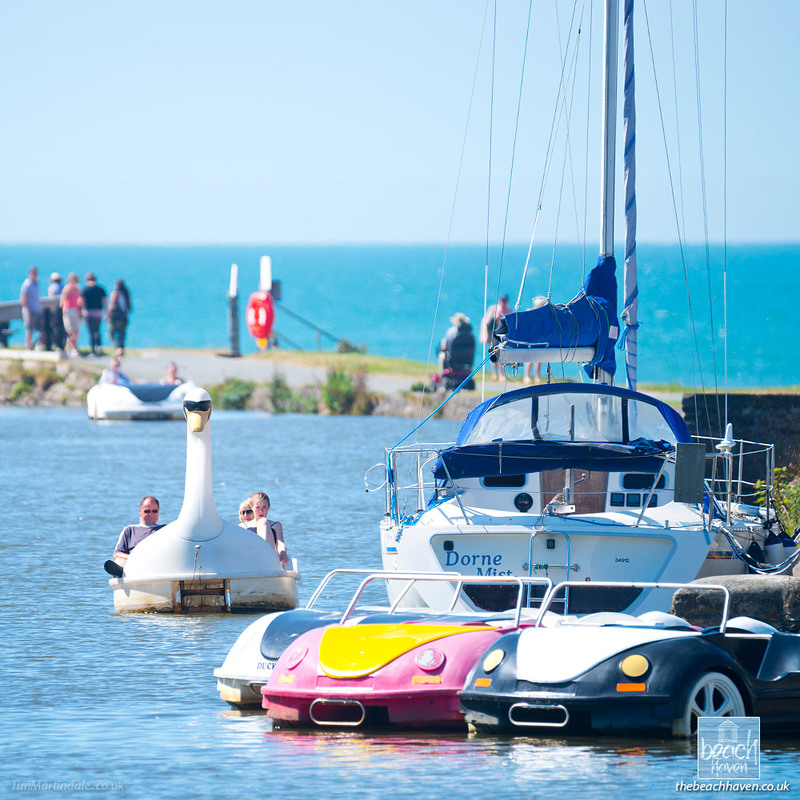 Spring and summer seem to start earlier each year and what a summer we had this year! 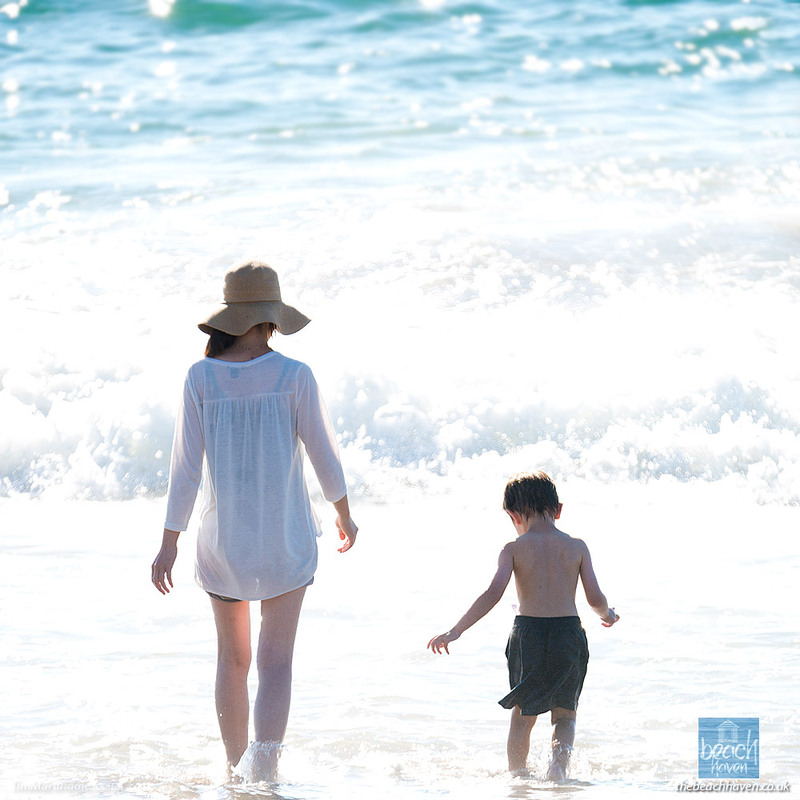 Here at The Beach Haven, we had a bumper year with thirty-four weeks let. We seem to be doing something right! 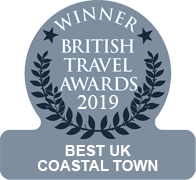 Things are already looking busy for next year too so head over to our availability page and book yourself your Cornwall fix for 2019 in ‘The UK’s Best Seaside Town’. 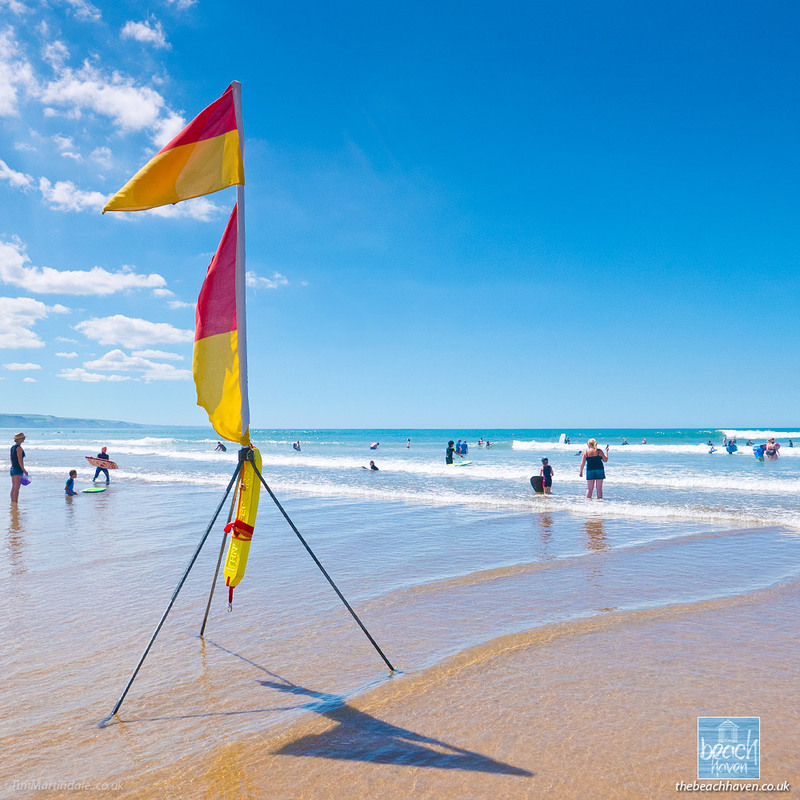 Bude was once again given this accolade in the recent British Tourism Awards. That makes it three years out of the last four!! 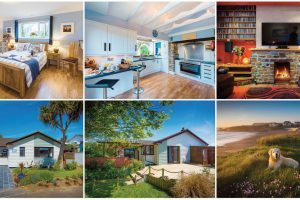 The Beach Haven comfortably sleeps up to 8 people in four bedrooms which makes it perfect for multi-generational families to holiday together. We have lots of parents, grandparents and children staying. Also being a bungalow it’s ideal for those with mobility problems. 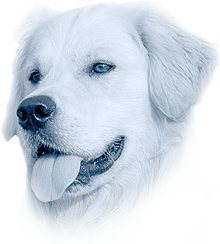 We are also dog-friendly and have a lovely, secluded and secure garden. Outside the school holidays, we are priced as a two-bedroom property and have many people staying who enjoy the extra space without having to pay a premium. 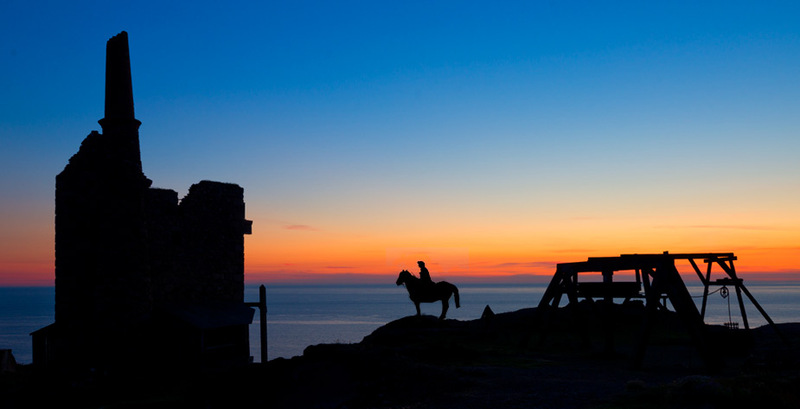 Consequently, we have had six weeks booked out to couples and two weeks to a single person. If you haven’t seen inside The Beach Haven, take a look by clicking here. 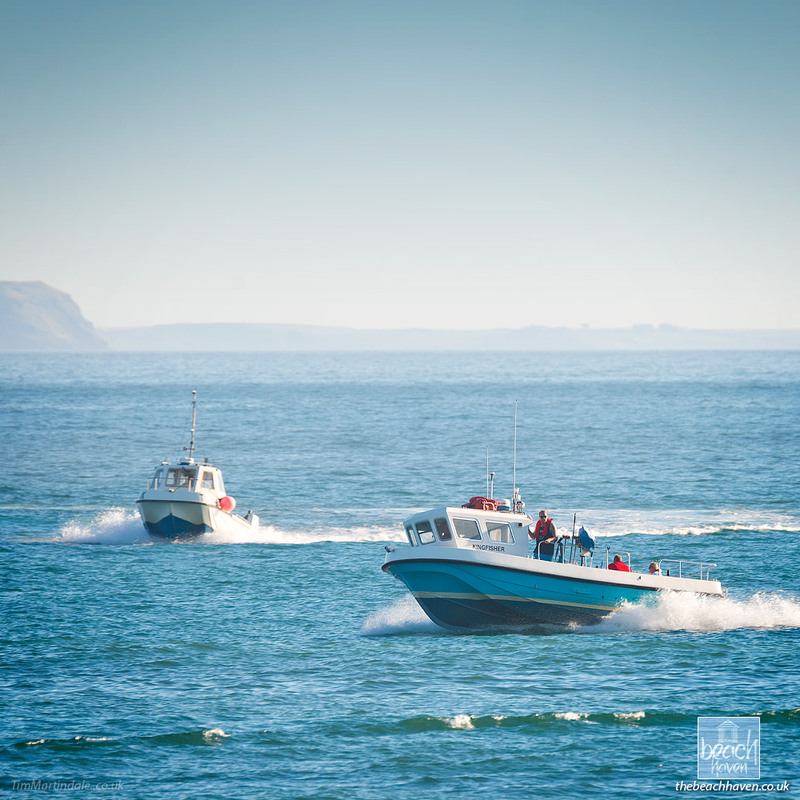 To cap it all we’re situated in a lovely, quiet area just ten minutes walk to the beaches, cliffs and town centre. 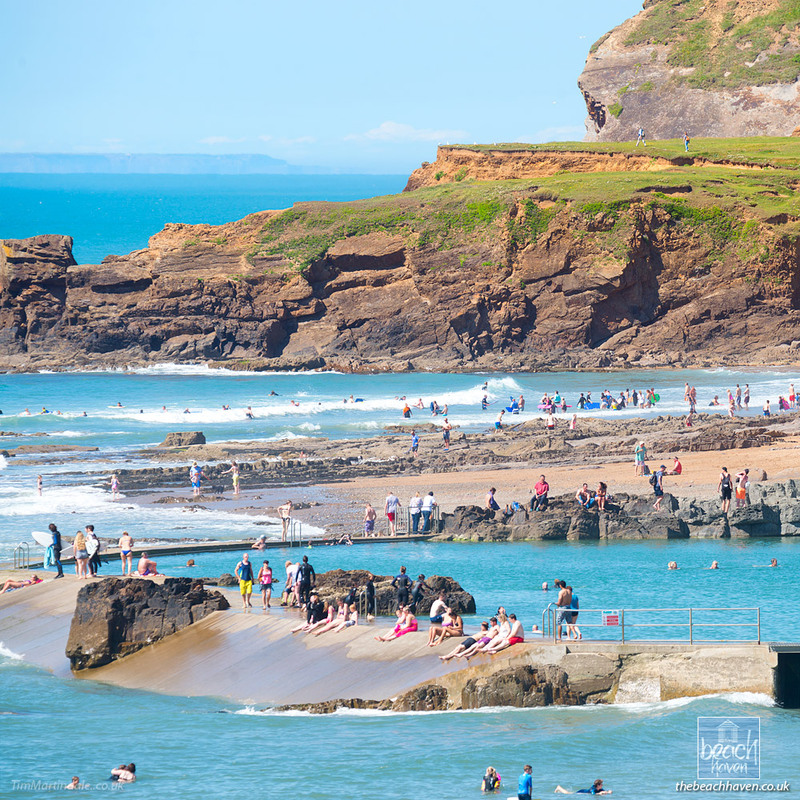 Bude harbour looking across to the sea pool and Crooklets beach. 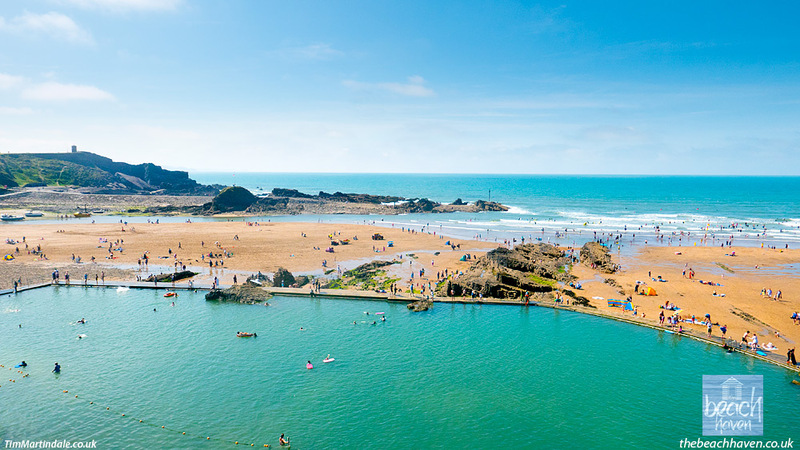 Bude’s unique open-air swimming pool – and it’s completely free! 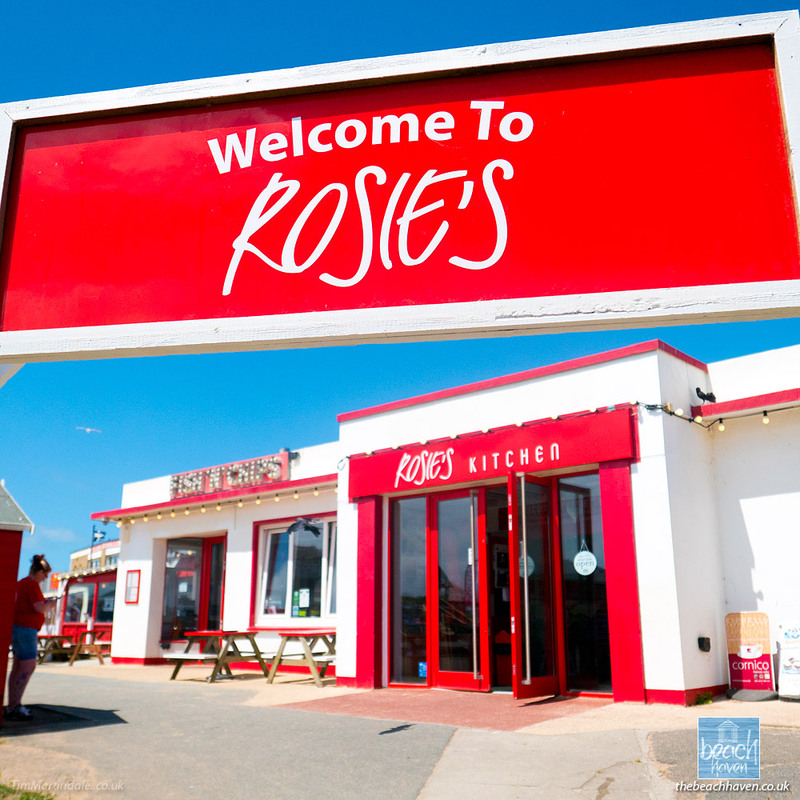 Rosie’s Kitchen at Crooklets beach is always popular with our guests – and it’s just a ten minute stroll away. 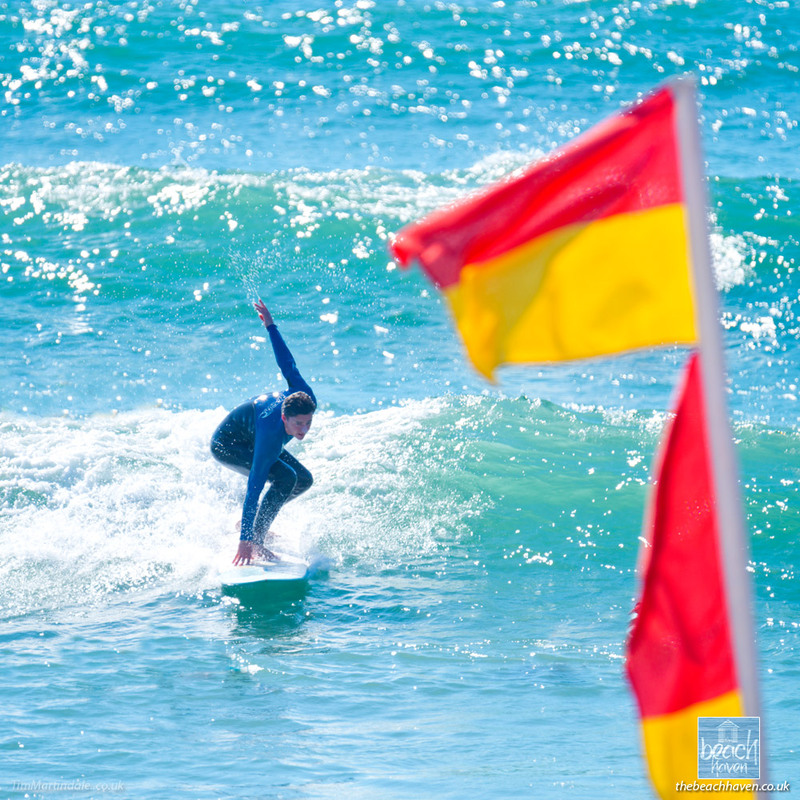 Learning to surf at Crooklets beach. 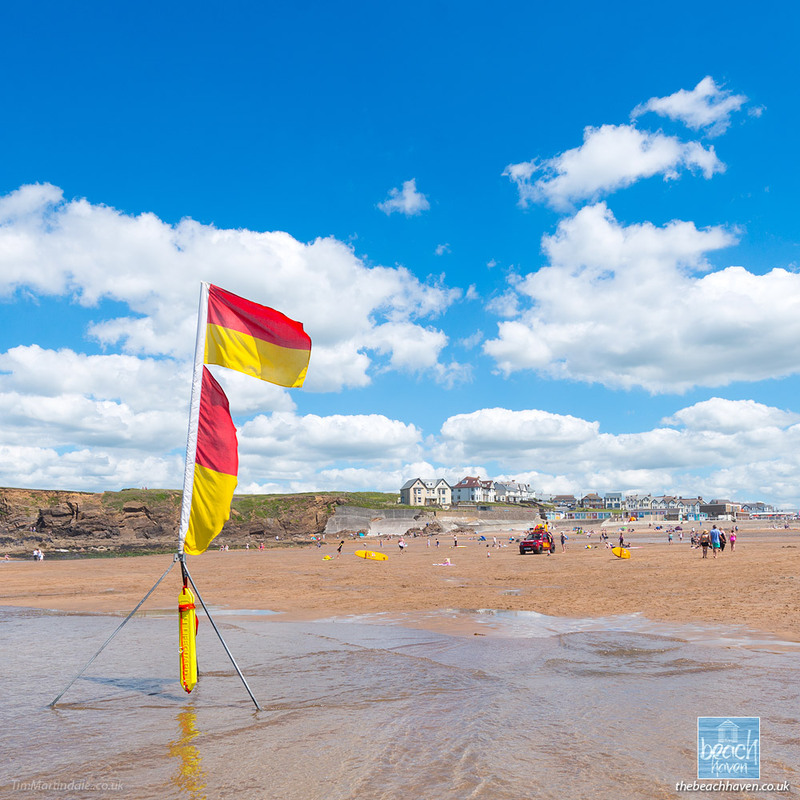 RNLI Lifeguards keep a vigil on Bude’s beaches from 10am to 6pm every day. 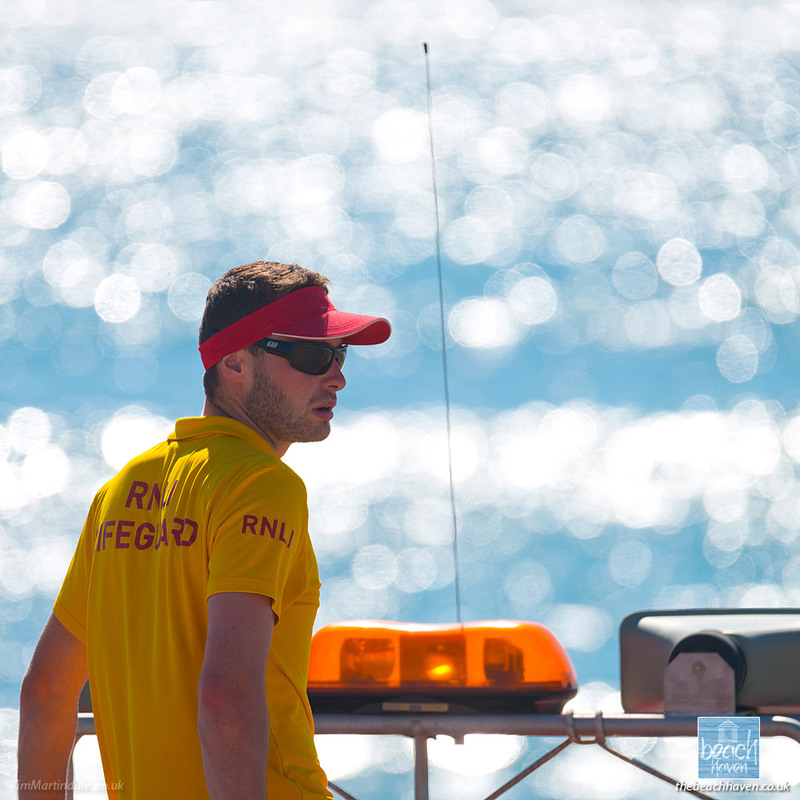 The lovely, Lifeguard-patrolled Crooklets beach. 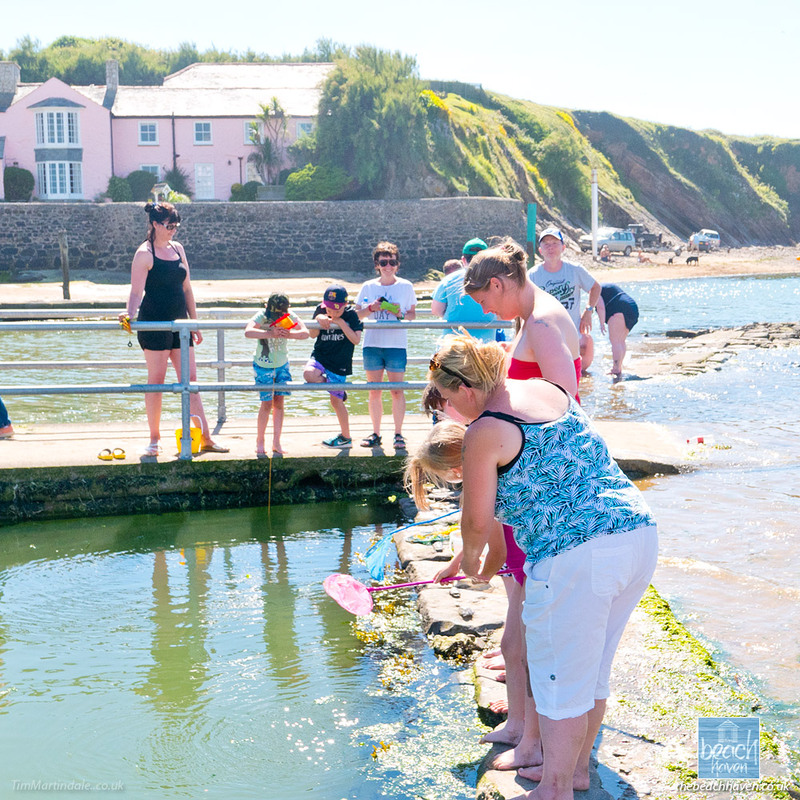 Kids always love crabbing down at the sea lock on Summerleaze beach. 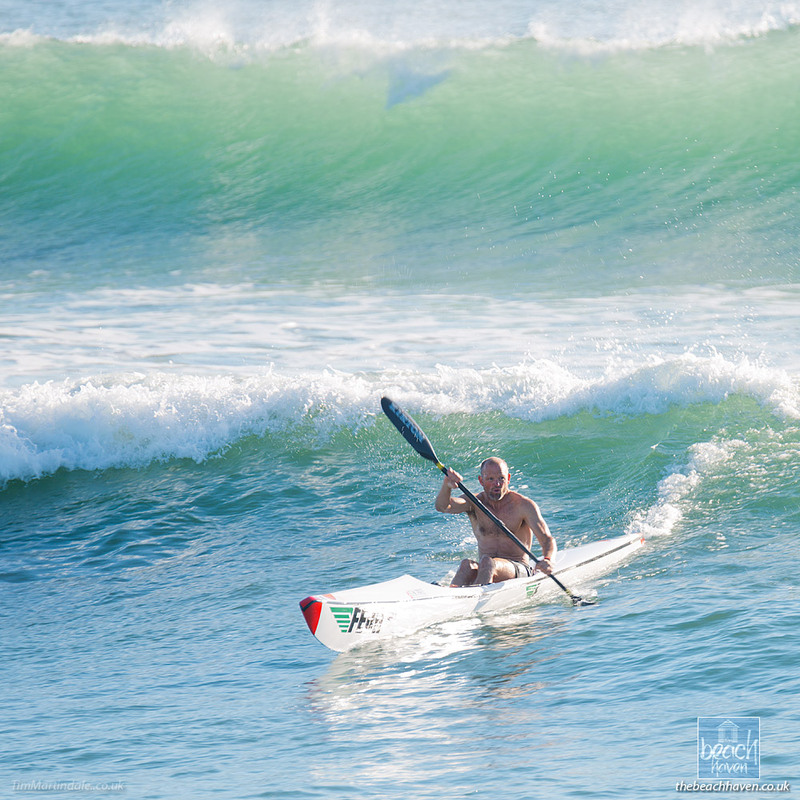 Paddling hard on a surf ski. not for beginners though! 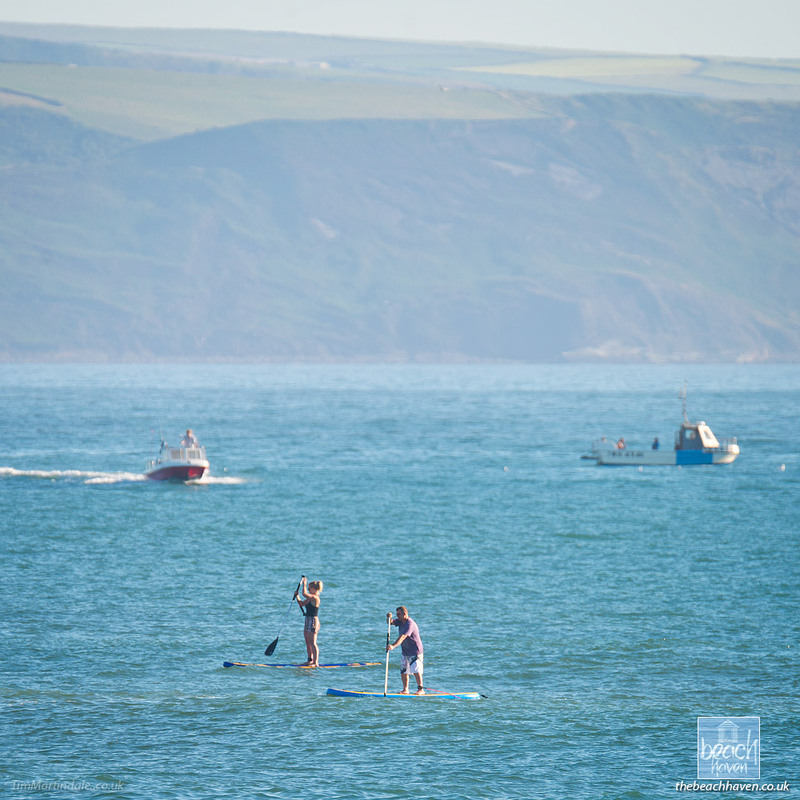 Stand-up-paddleboarding has become very popular. This couple seem to have gone for a long trip! Contemplating a dip in the sea at Widemouth. Pleasure boating on the canal. 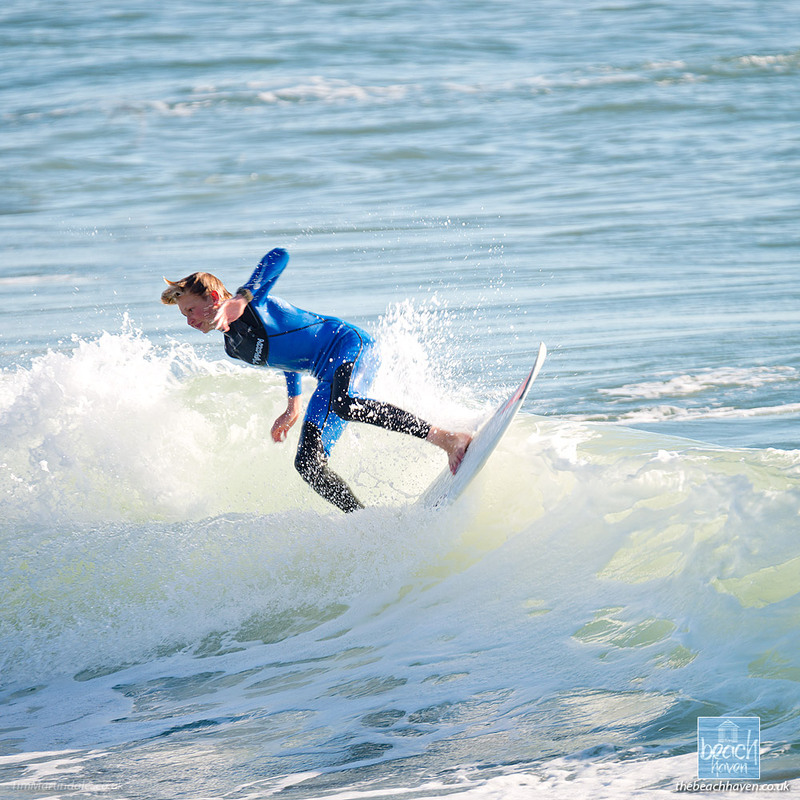 Youngsters make surfing look effortless. 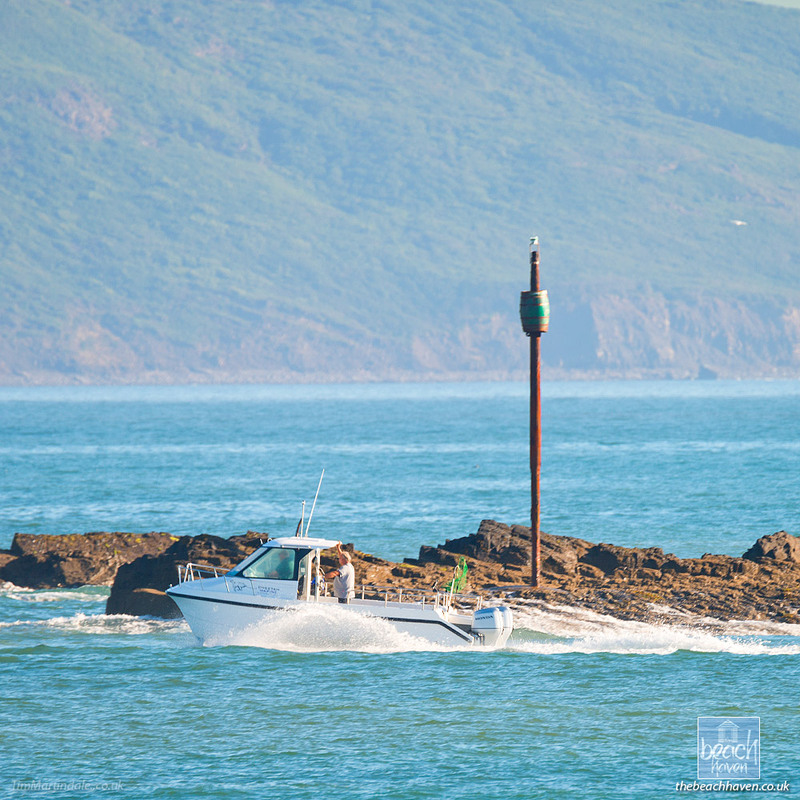 As the tide drops, there’s always a rush to get back into harbour. 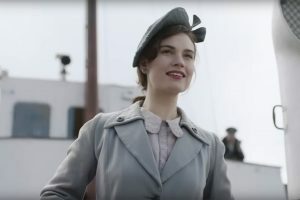 Leave it too late and they’d be stuck at sea for eight hours! 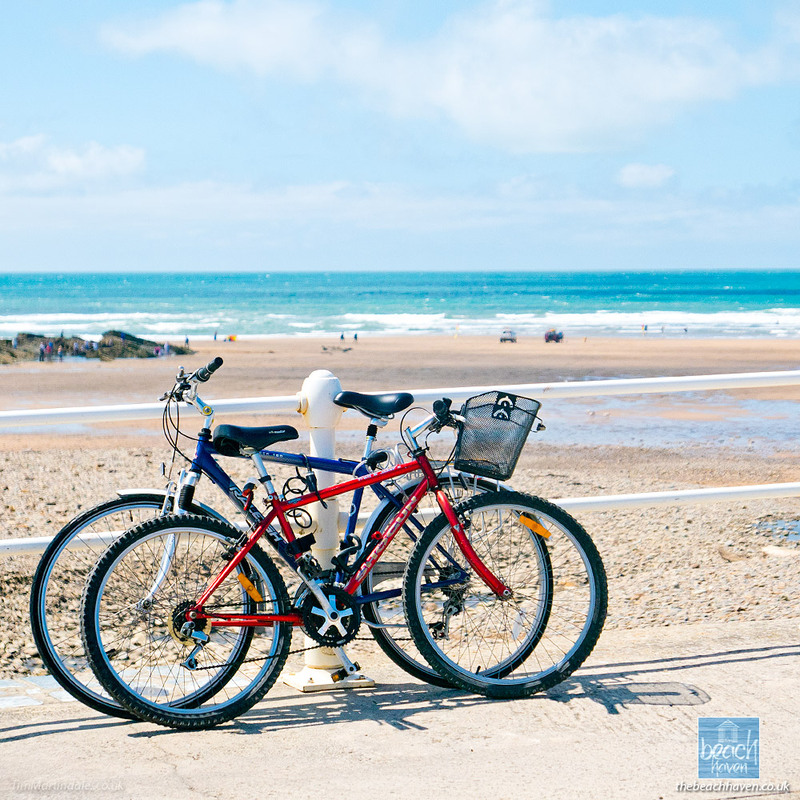 If you cycled to Crooklets beach from the Beach Haven, it would take you about two minutes! 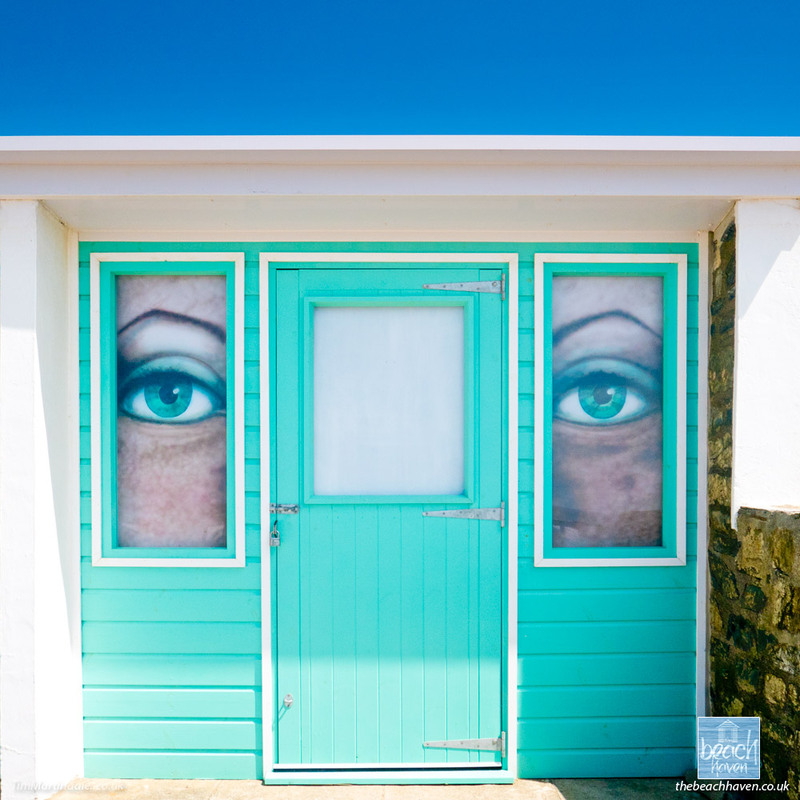 A great pair of blinds on this Crooklets beach hut. 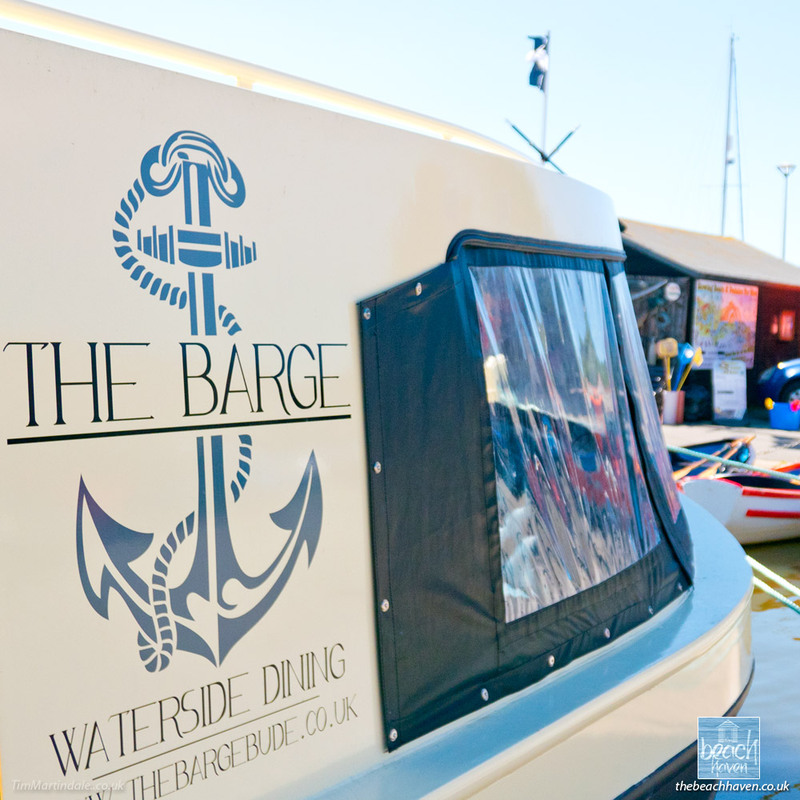 The Barge is Bude’s latest eatery. A floating restaurant moored on the canal. Having fun in the evening surf. 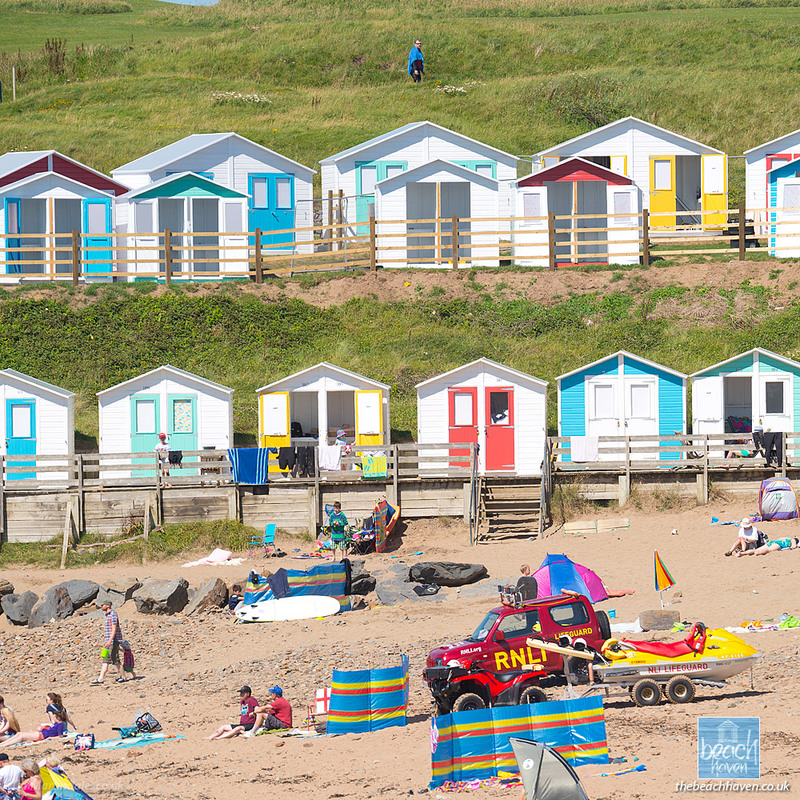 The new beach huts on Summerleaze beach. 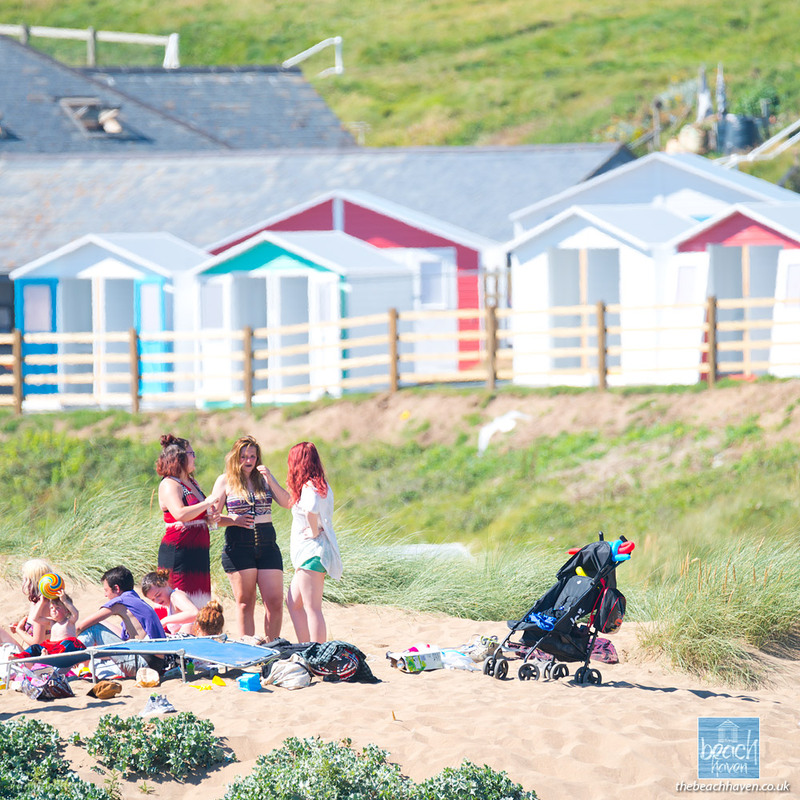 Enjoying the sand dunes at Summerleaze with the new beach huts still in construction behind. Surfing in the crystal clear ocean. Back to harbour with the catch. 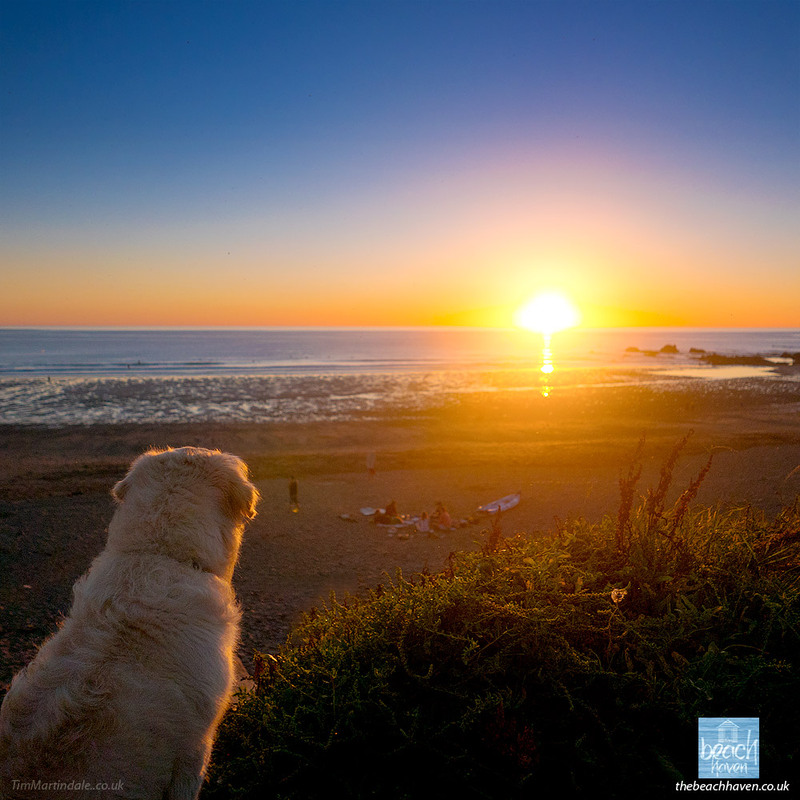 Finlay enjoying the sunset at Widemouth Bay. 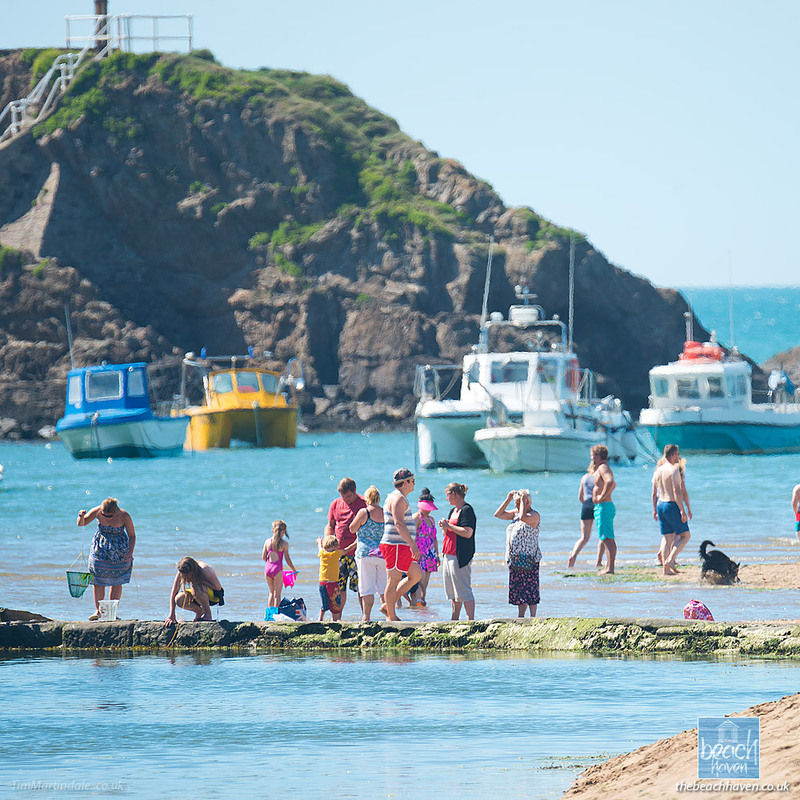 2018 is booking really early so make sure you don’t miss out – reserve your 2018 summer holiday here: online booking. 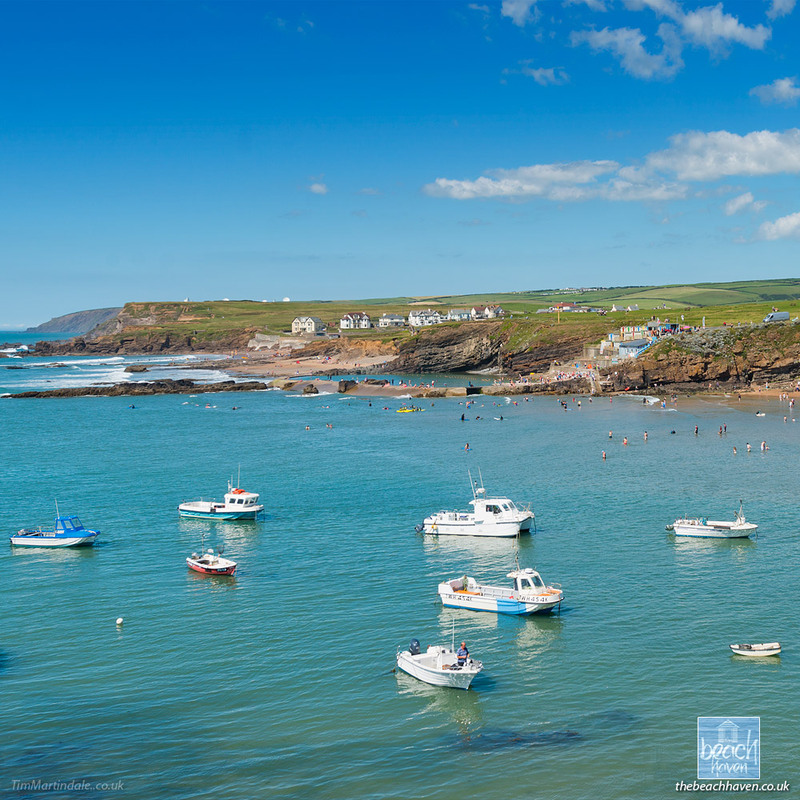 Looking forward to your Cornwall holiday in 2017? 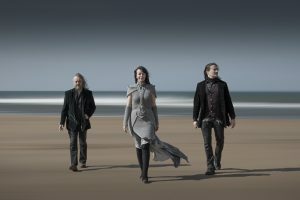 Auri: VIP guests at the Beach Haven! Posted December 31st, 2017 in Spring.